There’s always a lot of chatter, here and elsewhere, that in order to better compete in today’s on-demand world programming strategies are going to need some adjustment. Our quest to better compete in our “give me what I want when I want it” world continues. An area that receives scant attention accounts for 20-30% of our hourly airtime and largely goes unchecked. With most, not all, stations airing 12-18 minutes of commercials every hour the time has come to rethink our commercial content. “Less Is More” was heralded as “how commercials will be done,” but it failed. Shorter spots are welcome but not when they are clustered in stop sets with as many or more units as before. Today less is more is largely a memory and we still have the issue simmering on the back burner. We can debate the ideal length that a commercial should be, but that’s only the tip of the iceberg. Have you listened to the commercials that are running on most stations today? How many are poorly written, carelessly slapped together, and for advertisers that don’t mesh with a particular stations audience? It’s not just the locally produced spots, either many of the agency spots are the worst offenders! This has always been a contentious issue at most every radio station. Programming wants to protect the product, sales needs to make the sale, and the client needs to get that spot on this afternoon. Sounds all too familiar and given today’s economic realities ill suited commercials frequently make it on the air. You wouldn’t play a song that didn’t fit your station, and in an ideal world spots should be held to a similar standard—of course removing a spot that doesn’t fit is not quite as easy. I challenge everyone reading this to do an audit on your own station(s). Pick a few random hours and categorize each spot into some simple categories—writing, production, message, fit and rate each like your listeners would score a song in a music test. If you use a five-point scale: 1-very poor, 2- poor, 3-average, 4-very good, 5-excellent. Average the scores and see how your spots and stop sets stack up. You know what’s good. Effecting change in this area is not going to be easy. But, learning where your spots stand is a good start and a conversation starter that might spur improvements. Stating the obvious—better quality spots helps everyone. It might even be catalyst for increasing business if your findings and conversations turn into actions. As you watch the Super Bowl commercials this weekend you will be reminded just how important the “creative” is. 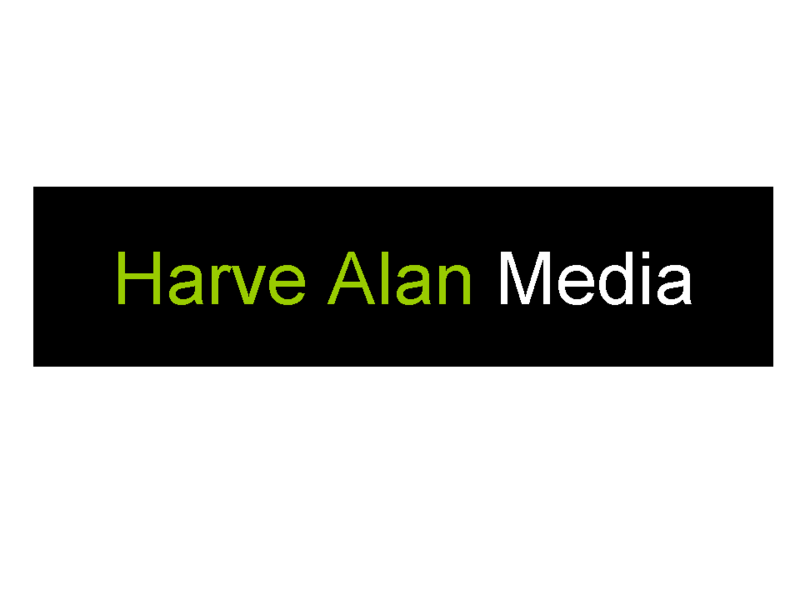 Call Harve Alan Media and find out how we can help you get better ratings and more revenue..